About 50 people sit in a cold, dingy room at the back of a West Midlands hotel. Some have travelled hundreds of miles to be here, while others are local. There are couples in their 70s; the youngest person seems to be about 30. They are all investors in a property scheme called EcoHouse, which invested in social housing in Brazil. And they all want to know one thing: what exactly has happened to their life savings? It becomes an exasperating joke. There’s an air of resignation. But then, just as the meeting seems to be wrapping up, almost implausibly the man who runs the EcoHouse scheme — millionaire Anthony Armstrong Emery — is on the phone. Many thought he’d disappeared off the planet. Some have spent months trying to track him down. But, somehow, Mr Fraser-MacNamara has called him at the touch of a button. His voice is coming out of a speaker on a mobile phone, filling the room, which has suddenly fallen silent. ‘Where are you?’ someone asks. ‘I’m in the Middle East. I don’t see why that is relevant,’ he replies, swiftly. He has a response for everything, though it’s often not the answer to the question that’s been asked. He sounds like a salesman: warm, well-spoken and engaging. Back in October last year, the Brazilian federal police launched an investigation into EcoHouse, called Operation Godfather, and there has been an unconfirmed report that they are seeking a warrant to question Mr Armstrong Emery about possible money laundering, tax evasion and conspiracy. Now, though, from thousands of miles away, the 37-year-old is commanding the attention of a room. Some of the people here invested as much as £250,000 in EcoHouse on the promise that they would get returns of 20 per cent a year. But, as Money Mail revealed last week, many have never seen a penny. Last week, investors who fear they may have lost everything came to this creditors’ meeting to appoint a liquidator to wind up the affairs of EcoHouse’s UK arm, and to see if there is any money to distribute. There has been no shouting or screaming. Everyone puts their hands up to ask questions. Despite all this, Anthony Armstrong Emery seems remarkably confident. ‘We have come under attack and have now been ground to a halt,’ he says. ‘Investors have my full support and I am not giving up on EcoHouse. I am going to fight this and try to turn this around. That, though, is no consolation for investors. Fifty-year-old St John Rowntree, from Brentwood, Essex, had invested £90,000 in EcoHouse. It is money his mother left him when she died four years ago. The meeting date is the anniversary of her death. She told him to use it for something wise. Now, he wonders whether he’ll see any of it again. He says: ‘It looked like a fantastic opportunity — both for the returns and to give something back. Armstrong Emery — who at one time drove a Ferrari and bought football clubs in Italy and Brazil — claims there is up to £35million in assets for EcoHouse in Brazil. This cash came from investors who bought into the scheme after being approached by stockbrokers and ethical investment specialists. Money Mail has now seen papers detailing the losses of hundreds of investors from around the world. Some have lost as much as £552,000; the average is around £45,000. We have also seen marketing documents from one of the companies selling plots, branding the scheme ‘one of the safest property investments on the planet’. No one knows exactly how much has been invested in total. It is estimated to be £70million. Accountancy firm PricewaterhouseCoopers has now been appointed liquidator and will investigate the assets of EcoHouse. So, who does Armstrong Emery blame? ‘A lot of the details that have been printed by the press are not correct and I’ll be responding,’ he says. ‘The escrow company [which administered investors’ funds] turned off the tap in June after bad press. ‘I’m not living a fantastic life, I’m struggling to make ends meet. 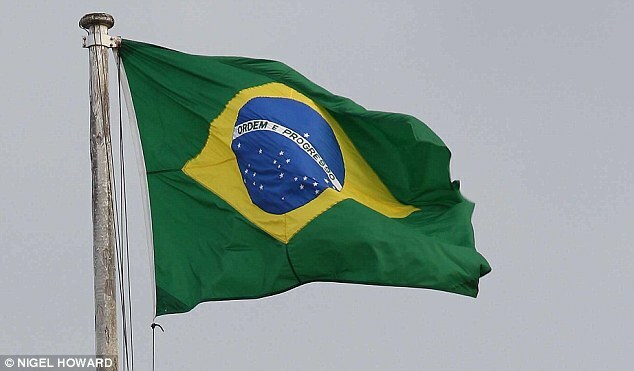 We have a very successful thing going on; if you go to Brazil and look, the sites are there. ‘We have a company with assets and land, which is doing what it is supposed to be doing. The escrow account currently has an estimated £600,000 sitting in it. 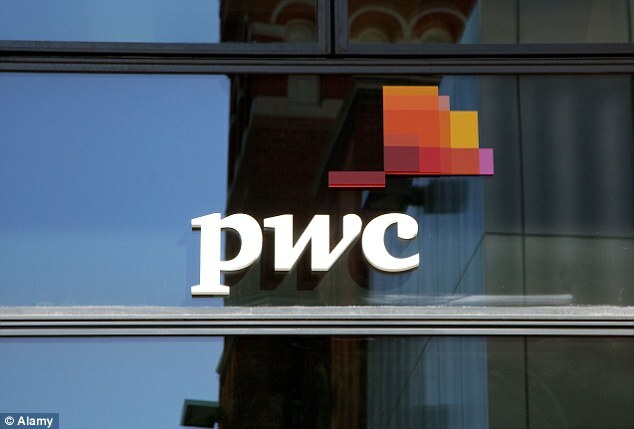 David Chubb, joint liquidator at PwC, says: ‘We are concerned for the investors who have been unable to receive proper information regarding their money for some time now. The Metropolitan Police has confirmed it is investigating EcoHouse under its fraud team, Operation Falcon, after a referral from Action Fraud.